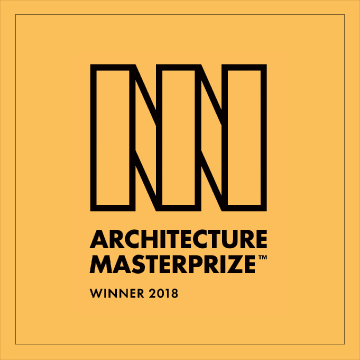 The design of CasaPlutonia Resort in Joshua Tree, California has been selected by the jury of TOP-50 world design professionals as one of the winners of the 2018 Architecture MasterPrize Award. The annual AMP Award ceremony event will take place in Spain at the famous Guggenheim Museum Bilbao, an architectural project by Frank Gehry. 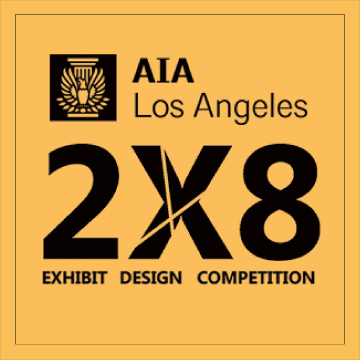 During a special pop-up exhibition of architectural drawings at WUHO Gallery, Hollywood, CA, “Retrofitting The American Dream” project by Artur Nesterenko receives the Best Drawing Award from Sir Peter Cook. Sir Peter Cook is one of the founding members of Archigram, the avant-garde neo-futurist architecture group of the 1960s, the British architect, professor, and writer Sir Peter Cook (born 22 October 1936) has been a pivotal figure within the global architectural world for over half a century. School for Darfurian Refugees Project "Building as a Teaching Tool" designed by Artur Nesterenko was awarded a first place. In 2012, Artur Nesterenko receives “The Best Thesis Project Of The Year” Award for his thesis project “Retrofitting the American Dream” during an undergraduate program at Woodbury University School of Architecture.